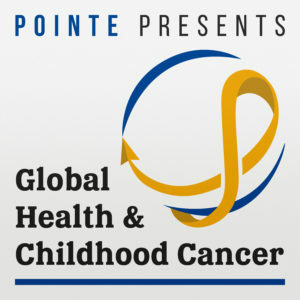 When was the last time you sat for an hour and listended to the life story of a childhood cancer patient in Guatemala? Or Egypt? Or Myanmar? Most people, even most doctors, would say never! 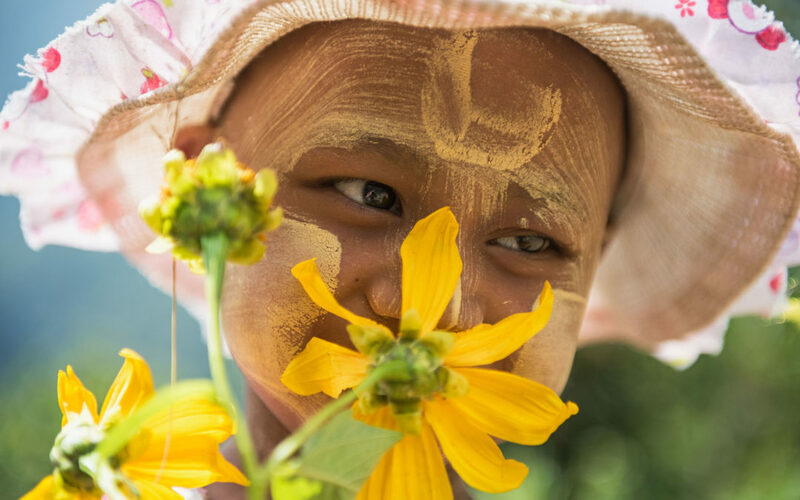 How I Live is a new documentary about this very topic, so that everyone in the world can witness the heroic journies of childhood cancer patients all around the world. On this episode of the GHCC podcast, we sat down with the filmmakers, Persistent Production, to talk about what it was like to make this film and be honered with the important duty of telling these kids’ stories. Visit the How I Live website – click here! Information on commercial release: The film is not yet commercially available, but follow POINTE’s facebook page or Persistent Productions’ page to receive updates about release. Like Persistent Productions on Facebook! hi, this looks amazing. I work in children’s palliative care in South Africa. Is this movie available for purchase or download? Thanks for getting in touch! The movie is not yet commercially available. But there will be a free screening at SIOP Africa Friday March 8th, from 4:30 to 6:30pm! Also, I know the film makers are hoping to show the film around the world and are willing to be contacted about setting up a screening. Go to https://www.howilivewithcancer.com/ to contact the team if you’re interested. Check back to their website or here for updates about when the film will be more widely available.